Home Knowledge Centre Blog Workplace Culture Company Ethos How can you help employees experiencing anxiety? 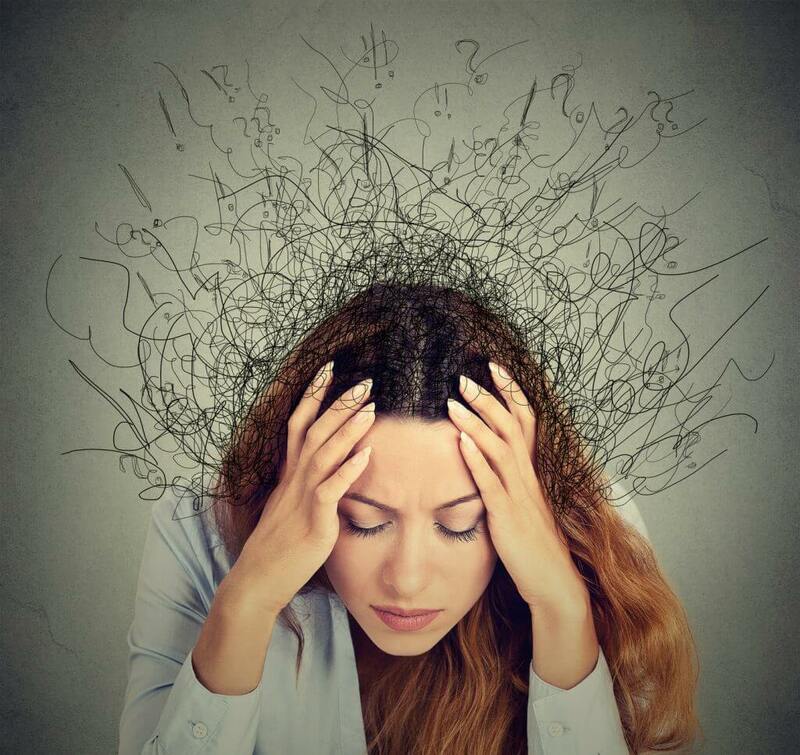 The term anxiety can incorporate a number of conditions including generalised anxiety disorder (GAD), phobias, obsessive compulsive disorder (OCD) and panic disorder, which might help explain why anxiety is one of the most prominent mental health issues. According to The Office of National Statistics (ONS), 19% of people in the UK suffer from some form of depression and anxiety. What’s more the HSE reports that in 2014-15 stress and anxiety accounted for 35% of all work-related ill health. With this in mind, it is important that employers learn how to address and support employees who are experiencing some form of anxiety. This will involve developing a strategy which focusses on the long-term aspects of managing mental health in the workplace, effectively promoting wellbeing throughout the organisation. Levels of anxiety can fluctuate from one day or one week to the next and for that reason are less visible than physical ailments. Just because on the surface an individual may appear to be okay, underneath there is often a great deal of turmoil.